Some employees at its business-banking unit altered client documents. It’s another cultural black mark on the scandal-plagued $262 bln lender. But its handling of the incident suggests CEO Tim Sloan’s overhaul of risk management and procedures is starting to make a difference. 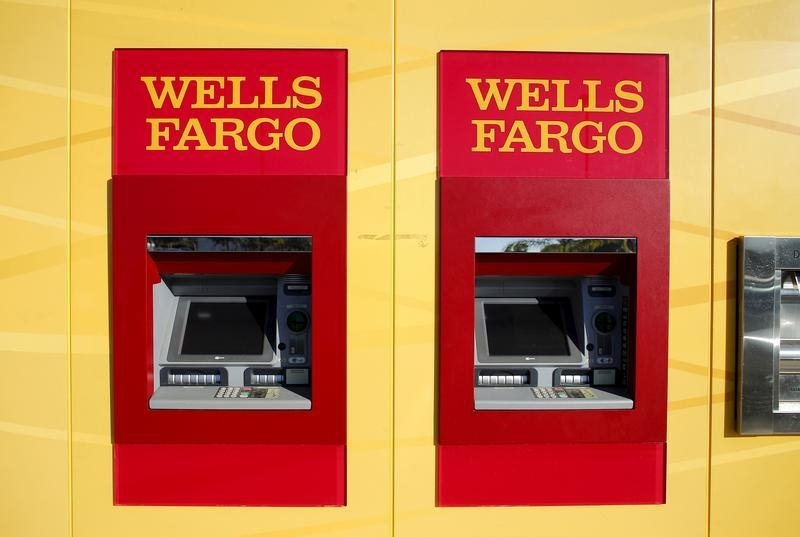 Employees in Wells Fargo’s wholesale-banking unit added or changed information on documents without letting clients know, the Wall Street Journal reported on May 17. Other employees alerted the bank to the transgressions, which took place in 2017 and early 2018 and included altering social-security numbers, dates of birth and addresses, according to the report. The issues occurred as the division was trying to comply with a regulatory consent order dealing with anti-money-laundering controls. The Journal reported that Wells Fargo informed the Office of the Comptroller of the Currency and that the bank and the regulator are still investigating the matter.